Spring has sprung and now is the time to get your yard and gardening ready. There are so many things to buy and get. I love the smell of the air in spring. I love the April showers. I love the green grass that sprouts up. Tammie’s Reviews, Giveaways and More is pleased to be offering a $25 Amazon GC in this Hop to It! 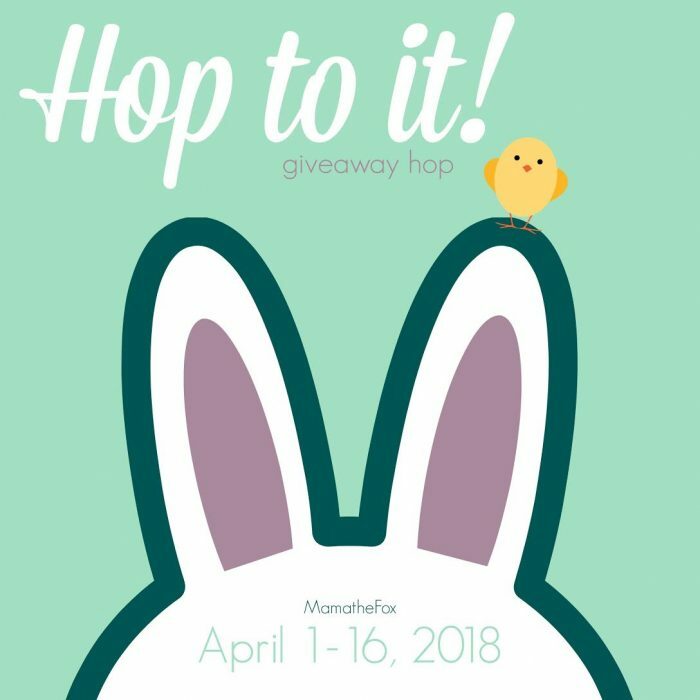 Giveaway Hop. THIS GIVEAWAY IS LIVE AND WILL END ON 4/15 AT 11:59 P.M.